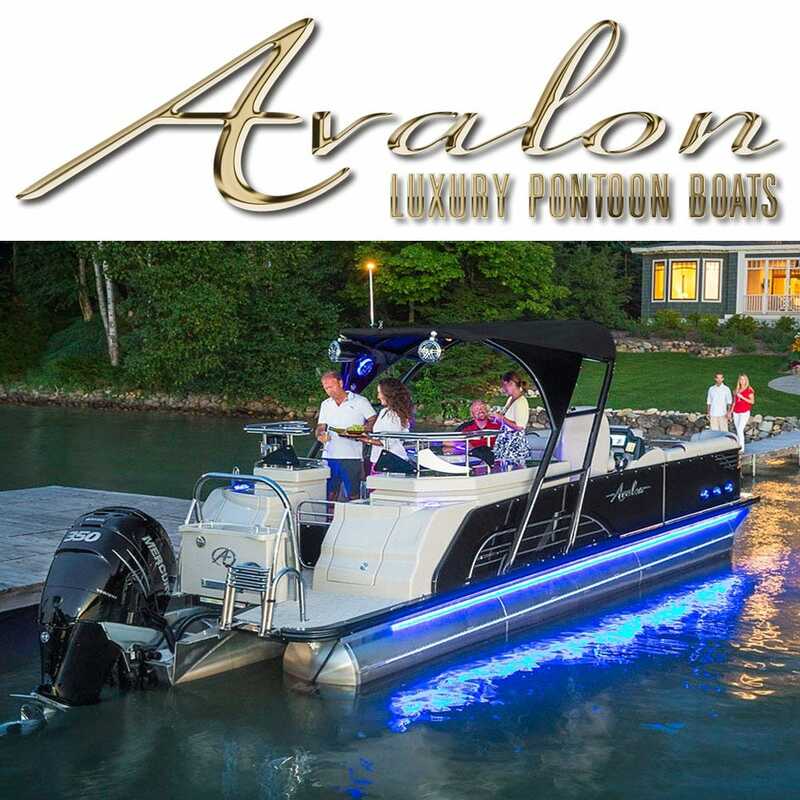 For over 40 years Avalon has been producing the finest manufactured pontoon boats in the USA. Avalon works every day with highly qualified welders, furniture makers, assemblers and quality assurance engineers to constantly improve their boats and sustain the incredible level of quality that the Avalon Pontoon Boats is known for. Besides being luxurious and strong, all Avalon Pontoons are certified by the National Marine Manufacturer Association. Great Lakes Skipper is proud to offer a comprehensive line of original parts for your Avalon pontoon boat.